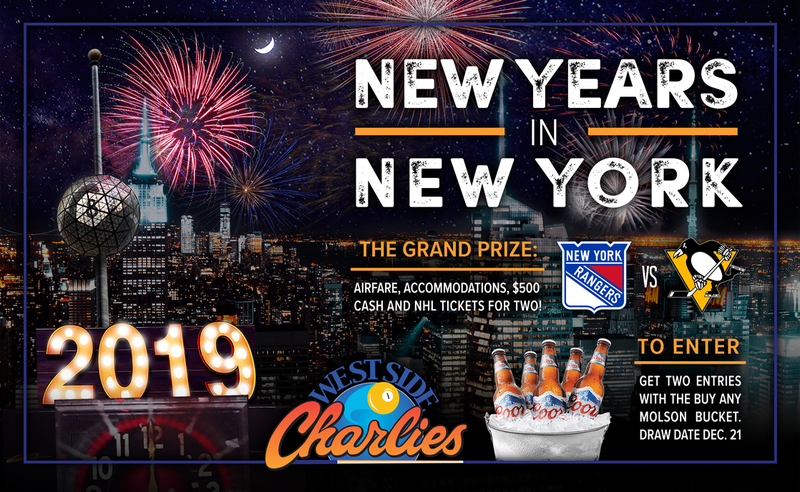 Airfare, accommodations, and tickets for two to see the New York Rangers vs the Pittsburgh Penguins at the Madison Square Garden! 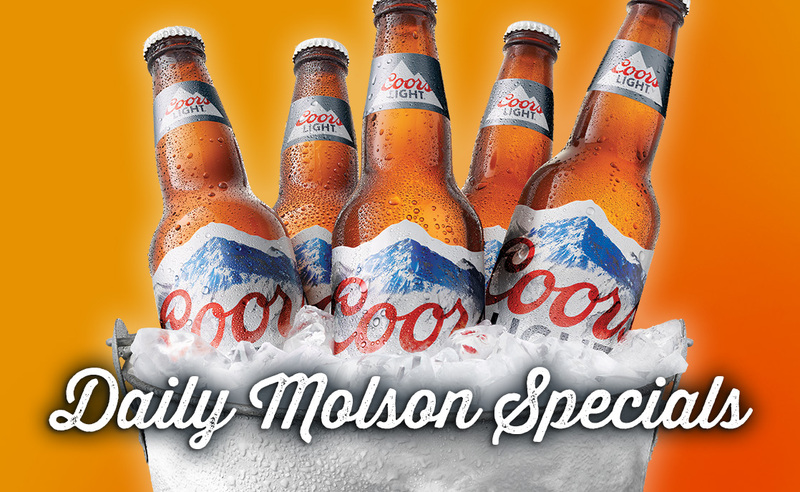 Get two entries with the purchase of any Molson Bucket at any West Side Charlie’s location. Contest draw date is December 21, 2018. 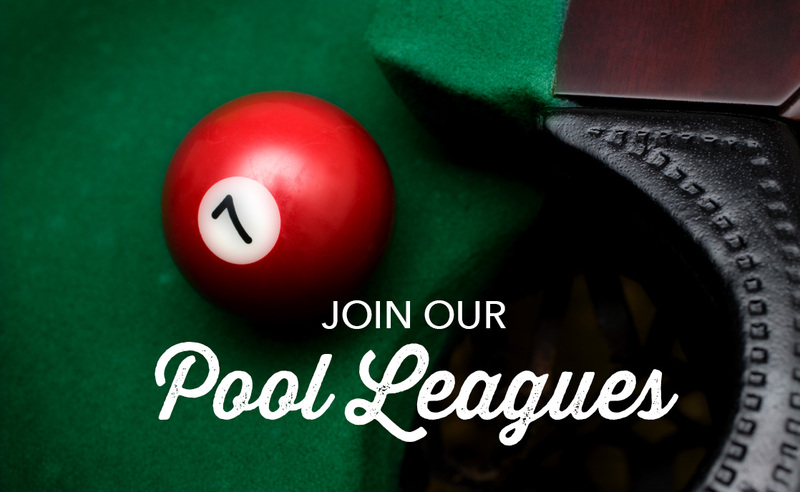 Come over to the West Side for a game of pool, darts, live music, and daily specials on Molson products. Contact Monica Butler or Brian Flood at cpanewfoundland@gmail.com.